Facing federal prosecution can be daunting and intimidating. Prosecutors and judges are different at the federal level as are the bail, jury selection, trial, and sentencing procedures. These differences are attributable to the fact that only the more serious criminal offenses are prosecuted at the federal level, and there is both a prosecutorial and judicial interest in having the cases processed as expeditiously as possible. It is important to thoroughly review the facts of your case and the options available to you. A federal conviction almost always results in a term of imprisonment—a term of which you will serve 85 percent in actual custody. These harsh realities inevitably alters the course of your future and the plans you thought it might hold. Review the Information You Gave Upon Your Arrest. If you are reading this and have been charged with a federal crime, chances are you have already appeared in Magistrate Court and spoken to Probation and Parole. This is required of all people who have been arrested or charged with a federal offense, and it is completed within 24 hours of the arrest. Probation and Parole officers try to establish a basic background for you, your prospect for bail, and to gather any information relevant to your case. Try and remember the information you provided in this process. If you seek out a private federal defense lawyer, you will want to let him or her know about the information you have already given to the Magistrate Court. Review Why You Were Arrested. Take time to look over federal laws concerning your specific case. What, in your situation, was illegal? What are the possible penalties you may face? Are there any aggravating factors present that could affect you in court? Do you have prior criminal record that could come into play? How have other people facing the same charges fared in court? Learn as much as you can about your charges, the circumstances surrounding your arrest, and the sentencing pattern of the judge to whom your case has been assigned. The more knowledge you have about your case, the easier it will be to communicate with your defense attorney and the court. Understand the Differences Between Federal and State Crimes. Federal crimes are treated and handled differently than state crimes. You face a different court system, judges, and procedures for how evidence is handled in the federal system. Federal sentencing guidelines are very different than most state sentencing procedures. For example, you are not parole eligible in the federal system because parole was eliminated in the mid-1980s. The federal guidelines can be quite complex in certain kinds of complicated cases. We’ve highlighted some specific issues in past blog posts. 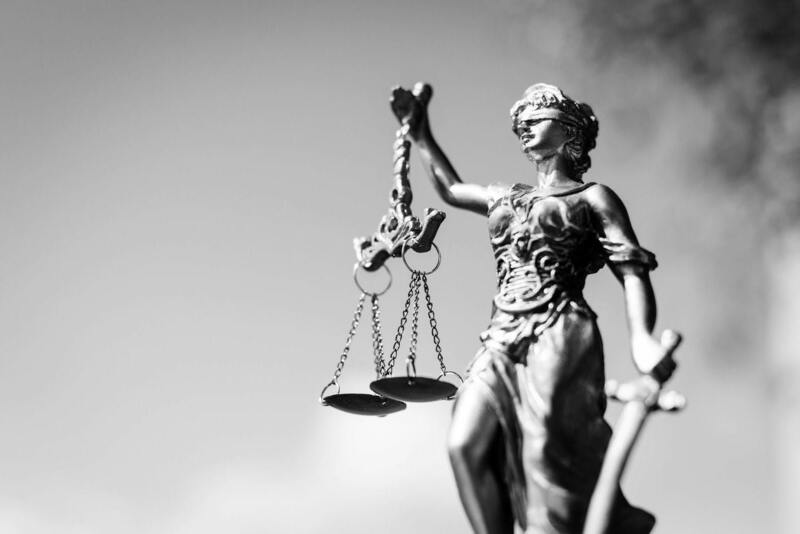 You face serious consequences if you are found guilty of a federal crime, so you must be as serious about your defense, your behavior in court, and the selection of your defense attorney. One of the biggest differences between federal and state court is the amount of evidence that will be used against you. Federal prosecutors have many more resources from which to develop evidence, so there may be quite a bit more evidence than in a typical state case. From now until your court date, you should be wary of committing any action that could incriminate you. Stay off of social media and keep a cool temper when interacting with family members, neighbors, or anyone that could be a potential witness. Be conscious of your behavior, especially in the courtroom – the judge will be watching your behavior and any remorse or emotions you display through your words or actions. Find an Experienced Federal Defense Attorney. Public defenders are available to people who have been charged with a crime and cannot afford a private attorney. However, many public defenders are completely overburdened with cases and will not be able to give your situation the individualized attention deserves and requires. If you are able to hire a private federal defense attorney, you should strongly consider doing so. Has this lawyer won cases similar to mine? Does this lawyer have a specific focus or specialized training in different types of crimes? How will this help my defense? Has this lawyer had experience with the specific court or judge that I am facing? Where did this lawyer receive their education? How long have they been practicing law? How does this lawyer charge? What extra fees will I face in the future? How many people is this lawyer currently representing? What have they been charged with, and how many hours is this lawyer devoting to each case?